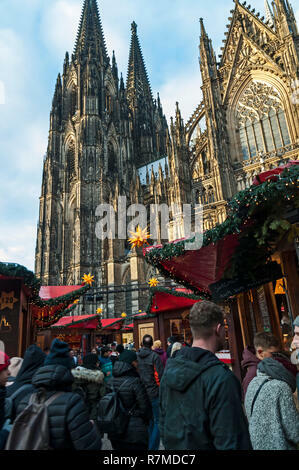 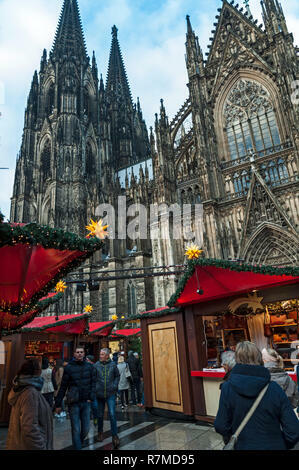 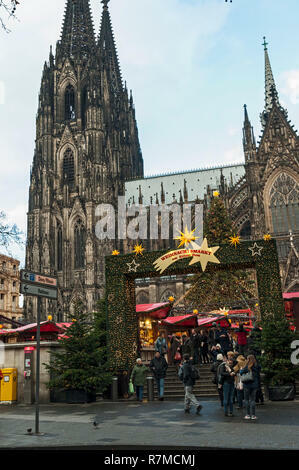 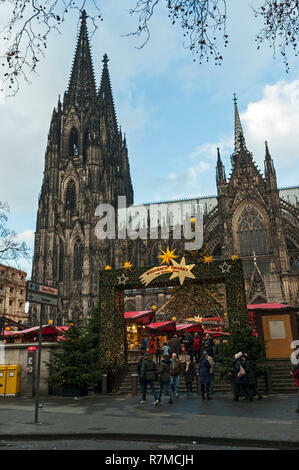 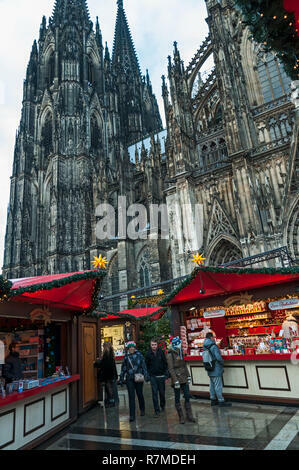 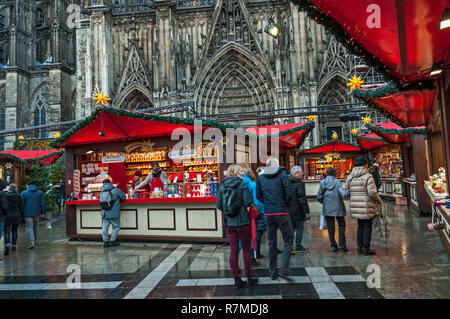 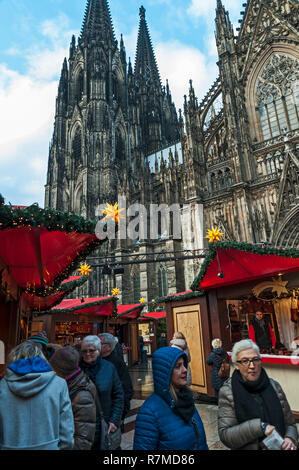 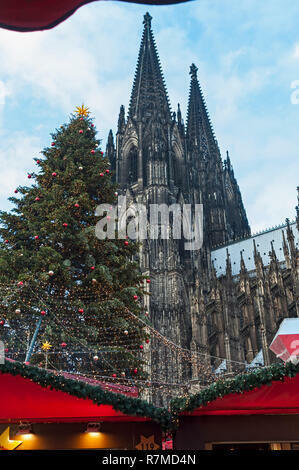 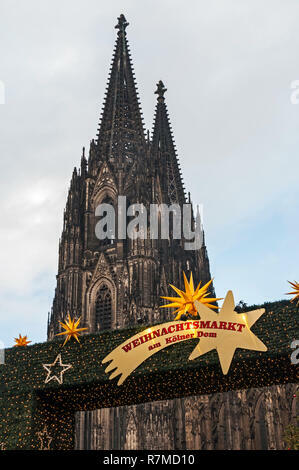 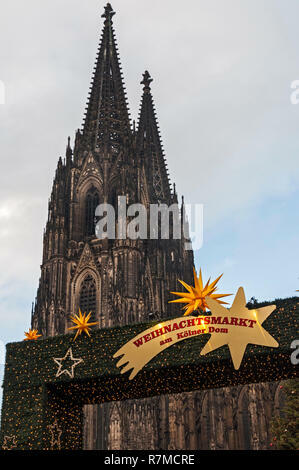 Christmas Market & Cathedral, Cologne, Germany. 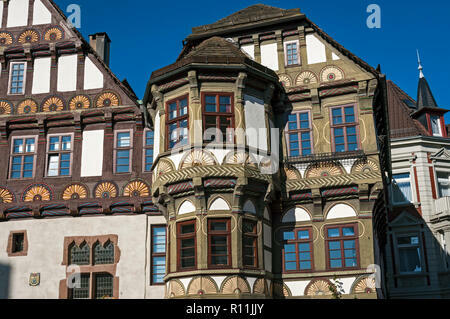 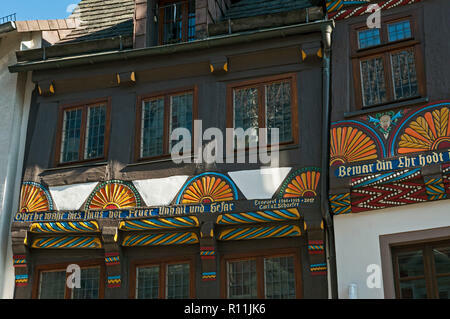 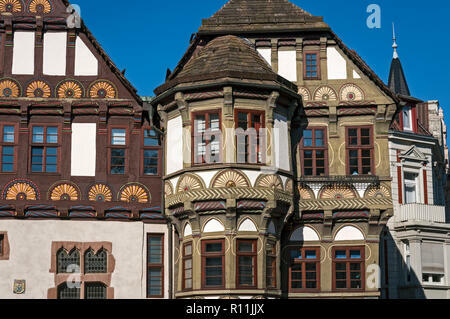 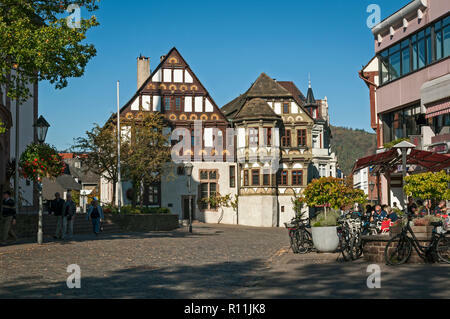 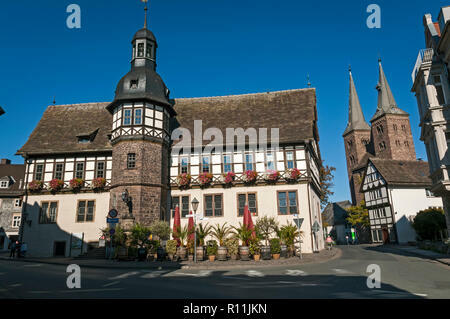 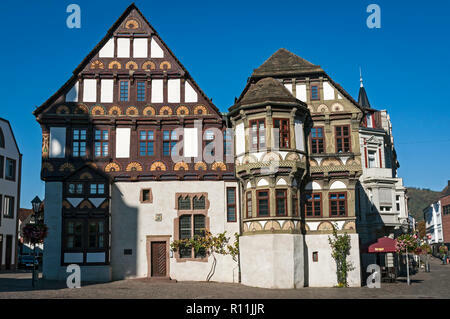 Decorative Half timbered houses in Höxter, NRW, Germany. 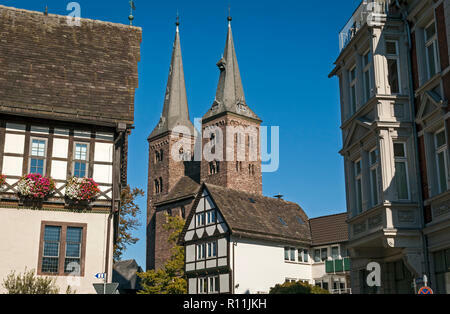 Old Town Hall & St. Kilian's Church, Höxter, NRW, Germany. 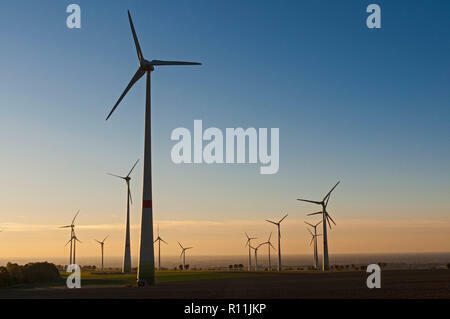 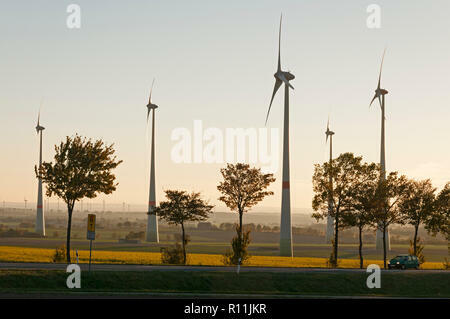 Wind Farm near Paderborn, NRW, Germany. 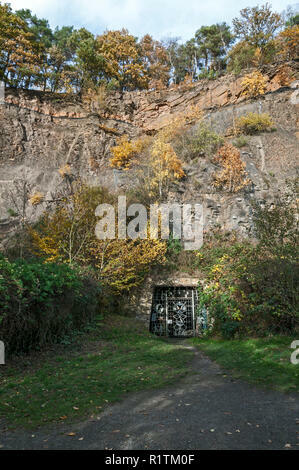 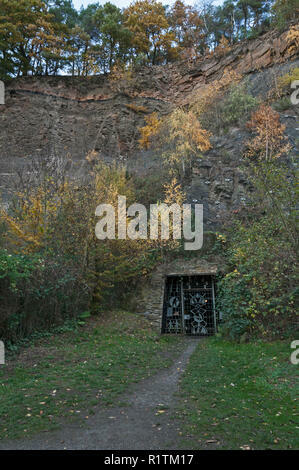 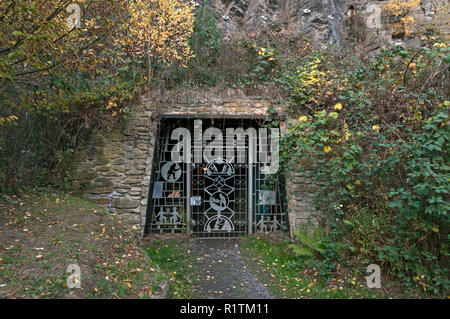 Rear entrance to the Nightingale coal mine in the former Dünkelberg Quarry, Muttental, Witten, NRW, Germany. 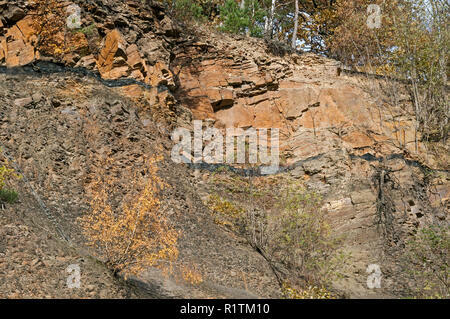 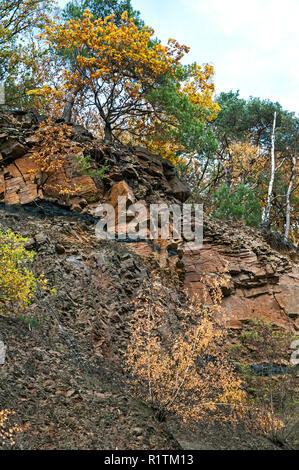 Clearly visible coal seam in Dünkelberg Quarry, Muttental, NRW, Germany. 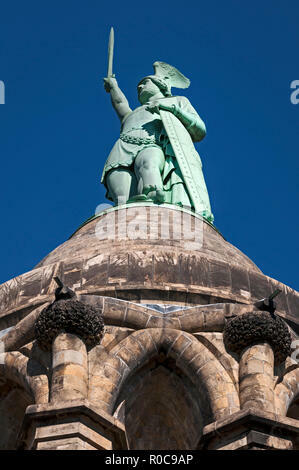 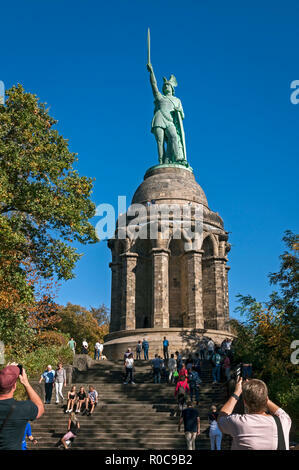 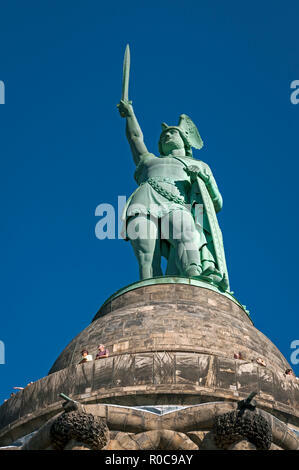 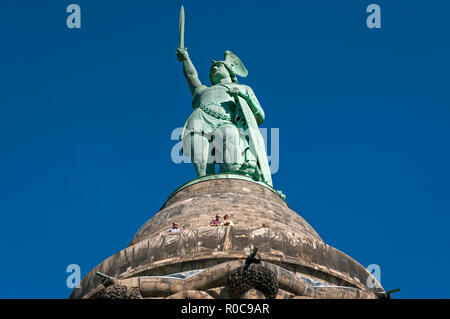 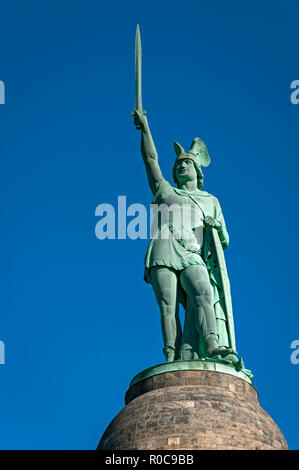 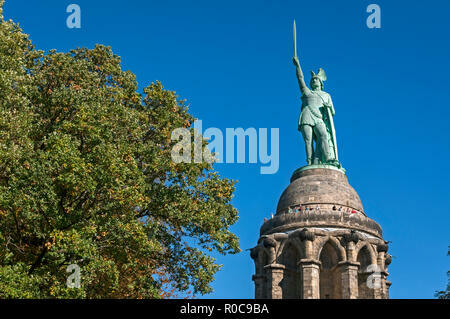 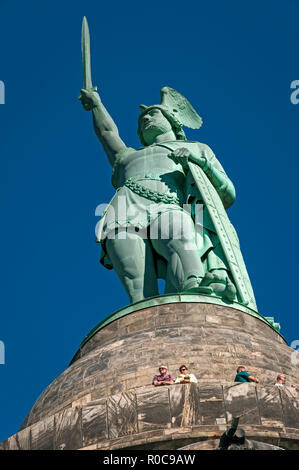 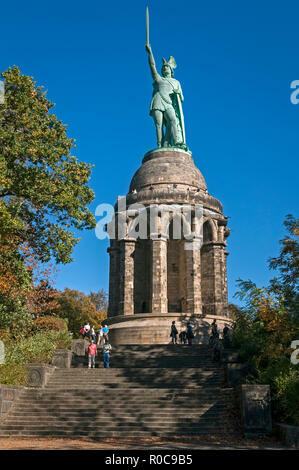 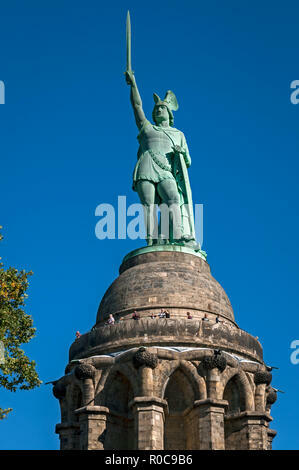 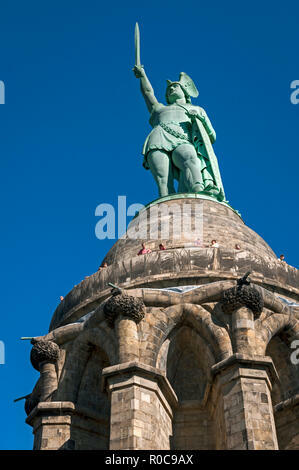 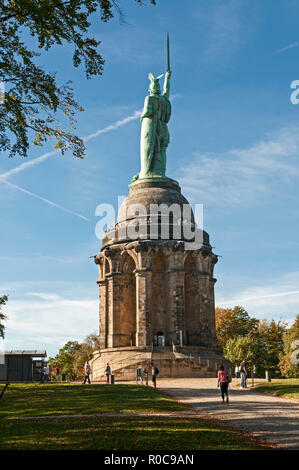 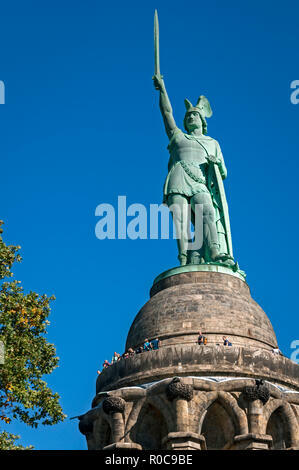 The Hermann Monument near Detmold, North Rhine-Westphalia, Germany. 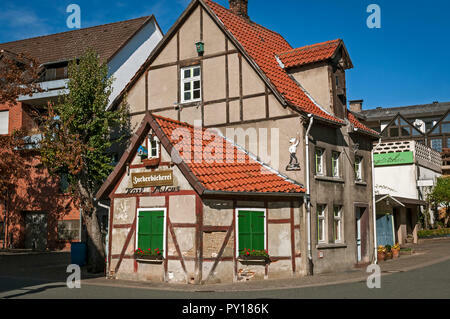 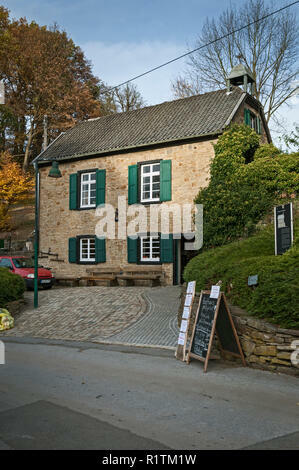 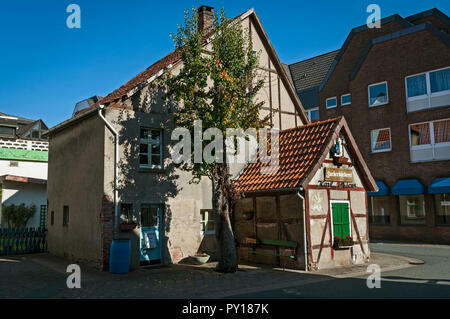 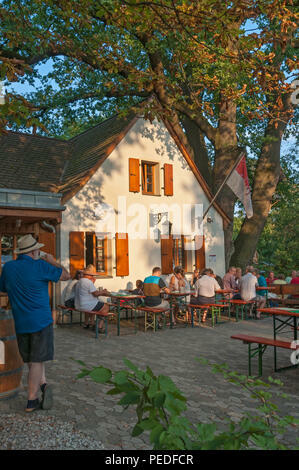 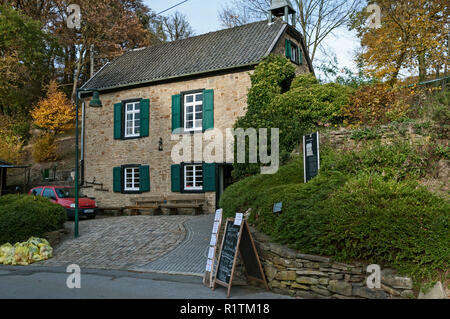 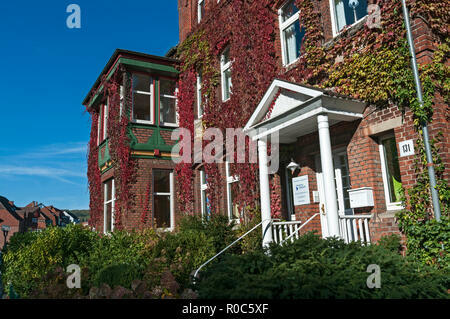 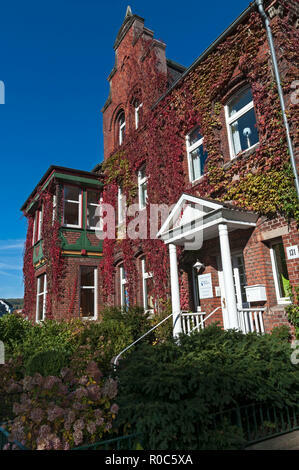 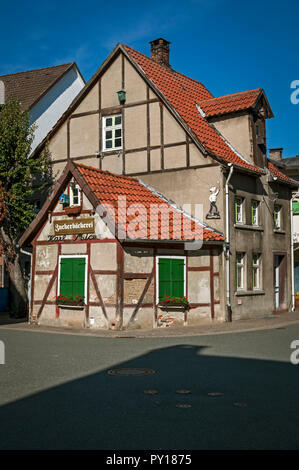 Ivy clad house in Bad Driburg, NRW, Germany. 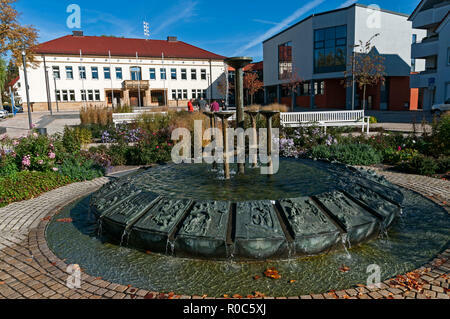 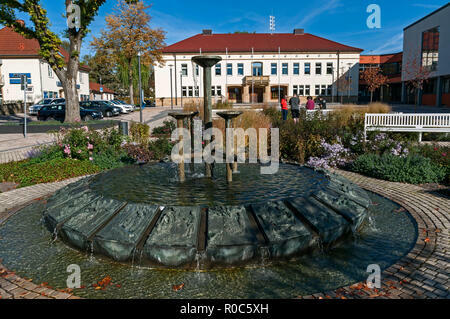 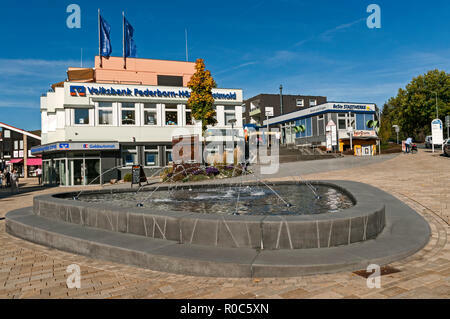 Leonardo Fountain, Bad Driburg, NRW, Germany. 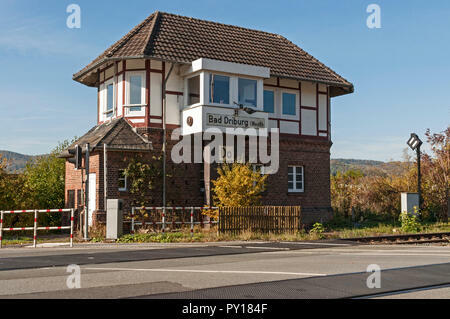 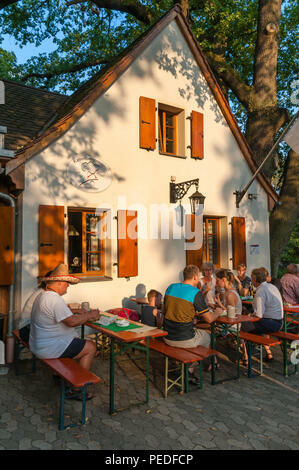 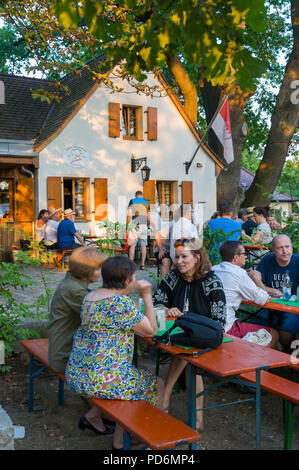 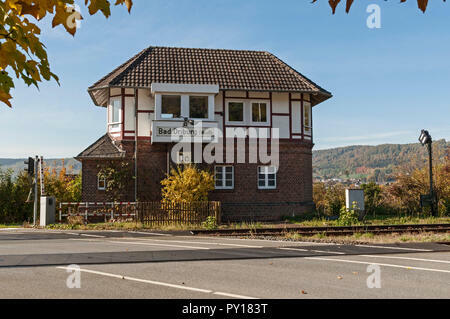 Old signal box, now Bistro, Bad Driburg, NRW, Germany. 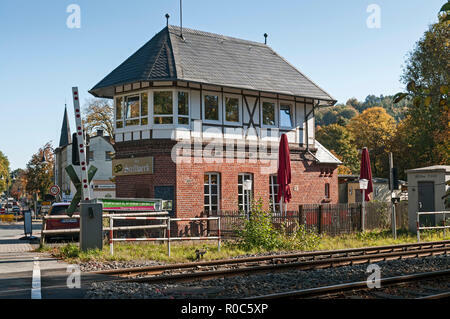 Former Zückerbäkerei in Bad Driburg, NRW, Germany. 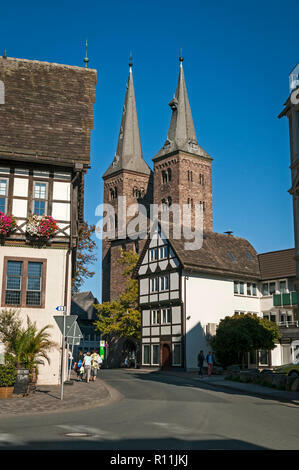 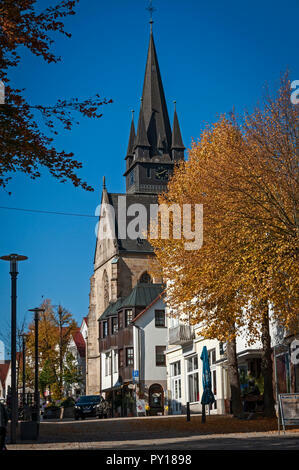 Parish Church, Bad Driburg, NRW, Germany. 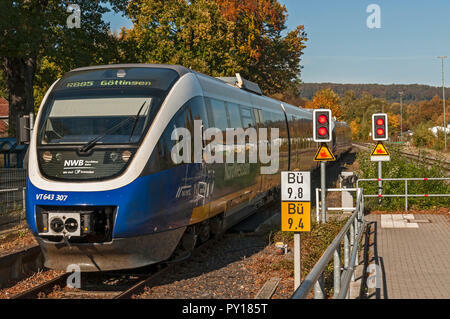 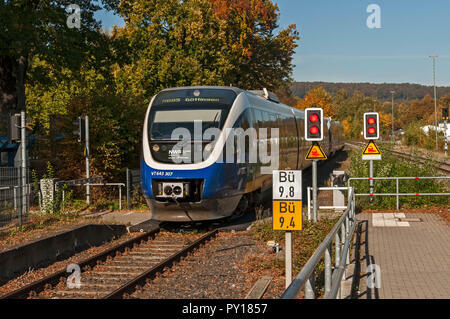 Local train arriving at Bad Driburg station, NRW, Germany. 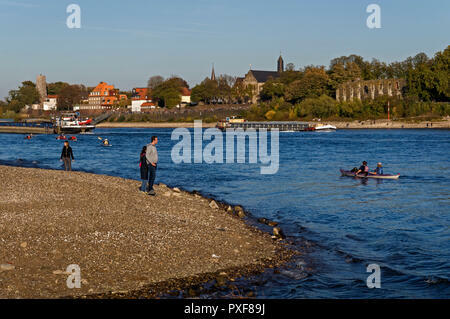 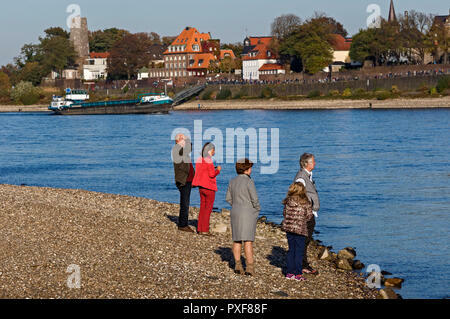 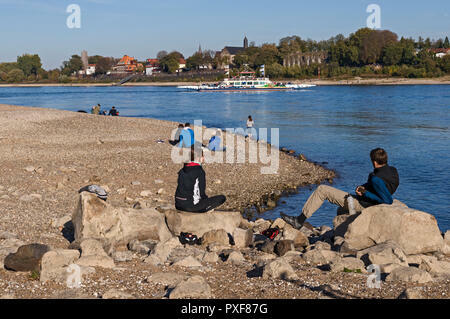 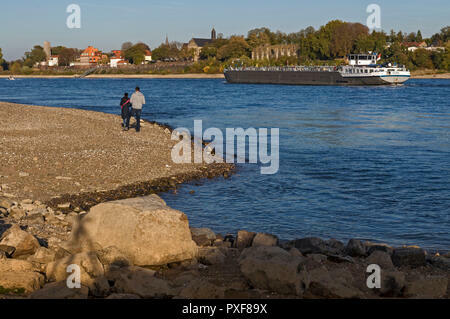 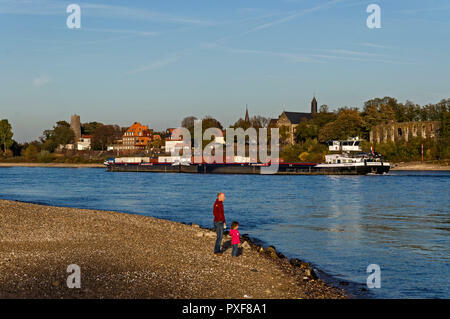 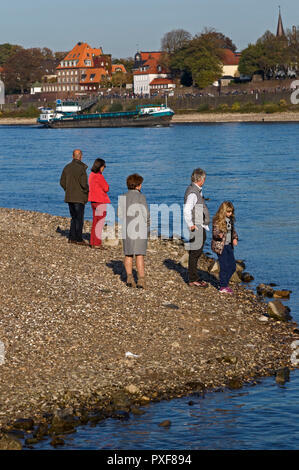 Low water on the Rhine at Kaiserswerth, Düsseldorf, NRW., Germany. 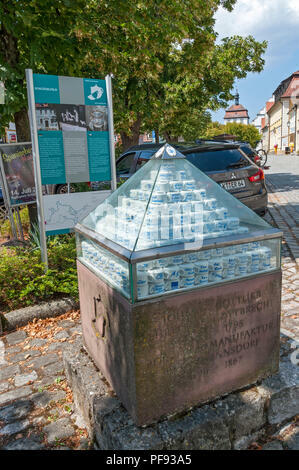 Porcelain display outside the Museum in Schlüsselfeld, Franconia, Bavaria, Germany. 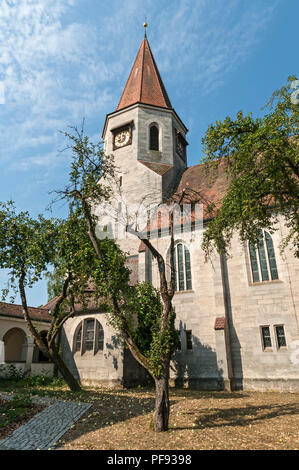 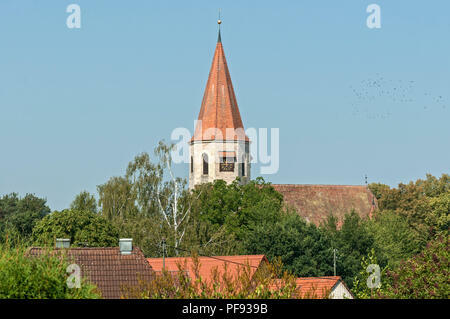 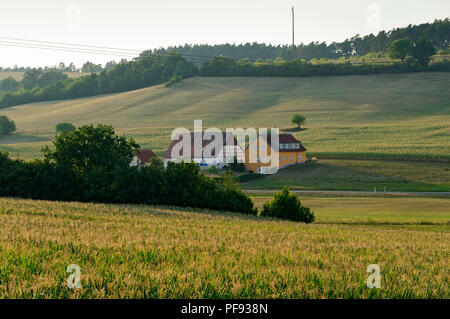 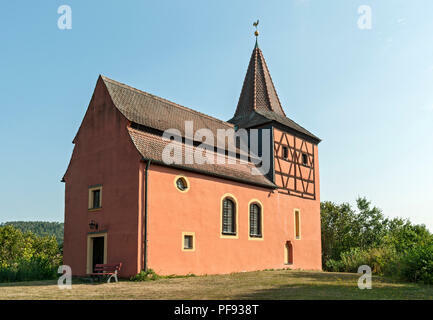 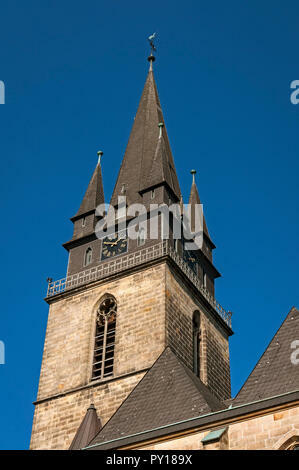 Small red church on a hill, Bavaria, Germany. 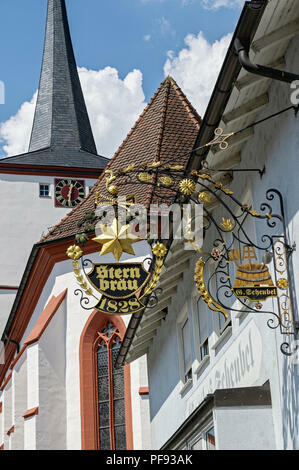 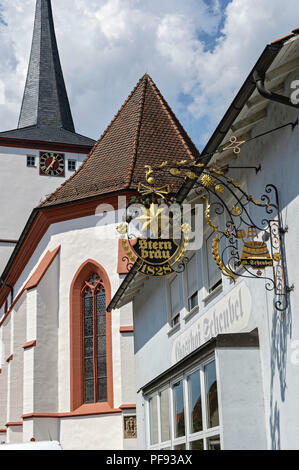 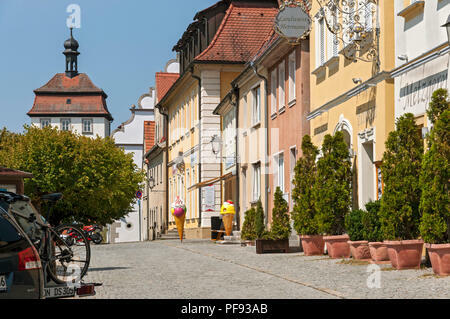 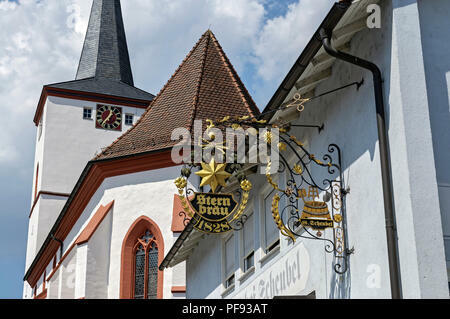 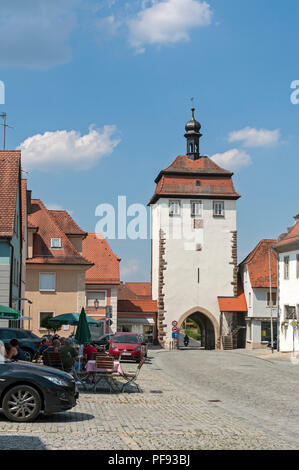 Brewery & Church in Schlüsselfeld, Franconia, Bavaria, Germany. 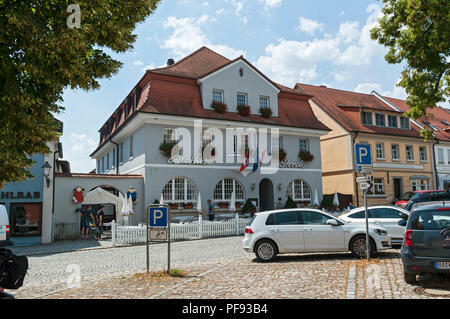 Stork Hotel and Market Square, Schlüsselfeld, Franconia, Bavaria, Germany. 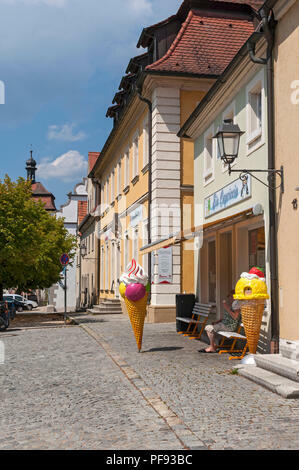 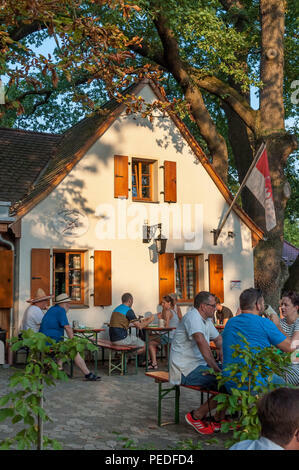 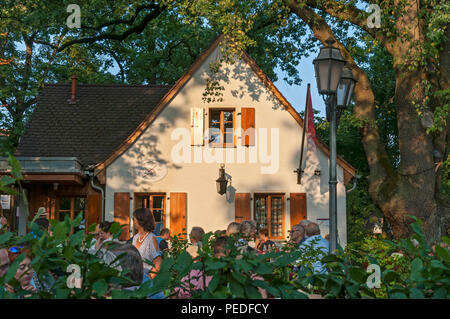 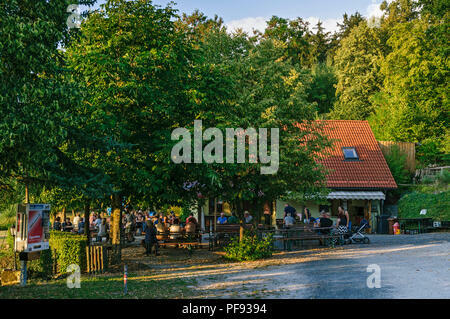 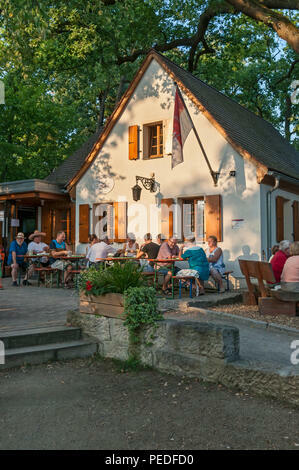 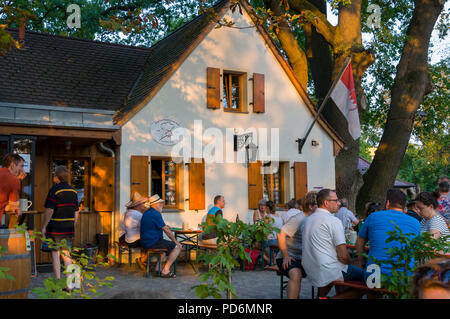 Ice cream parlour, Schlüsselfeld, Franconia, Bavaria, Germany. 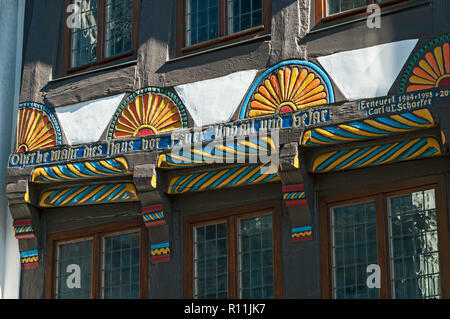 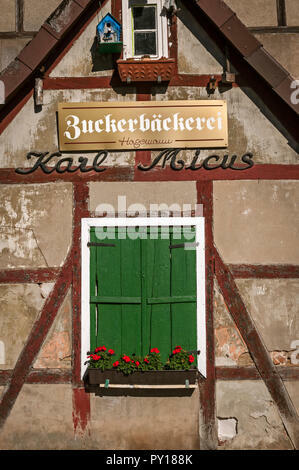 Shop fronts on the Market Square, Schlüsselfeld, Franconia, Bavaria, Germany. 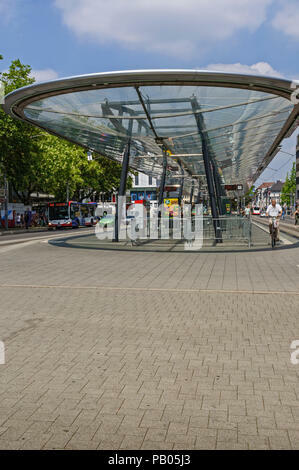 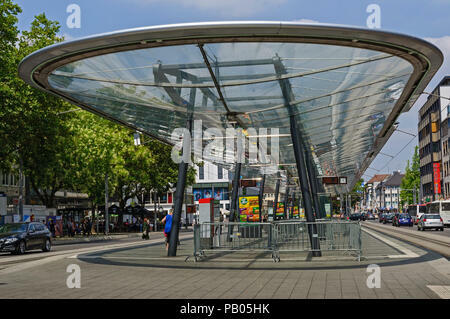 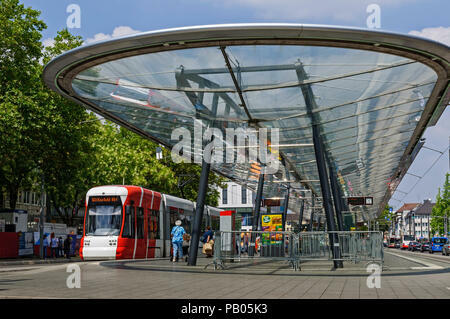 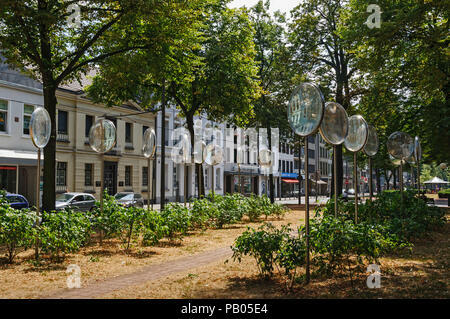 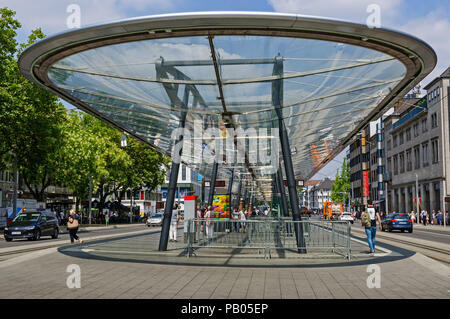 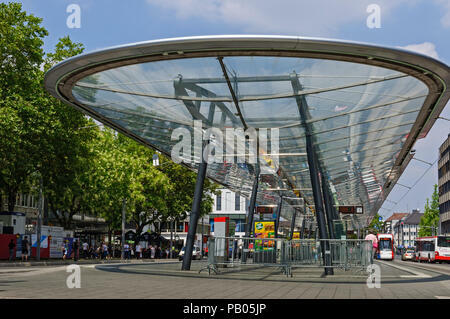 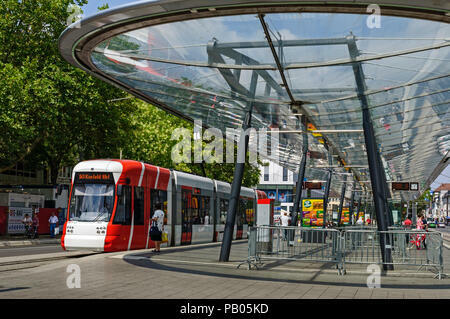 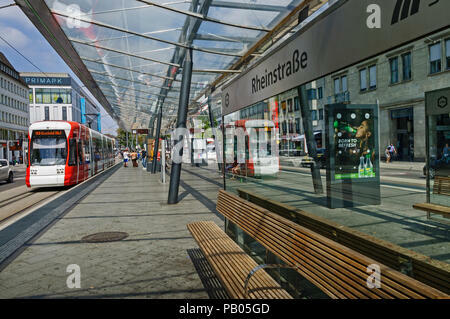 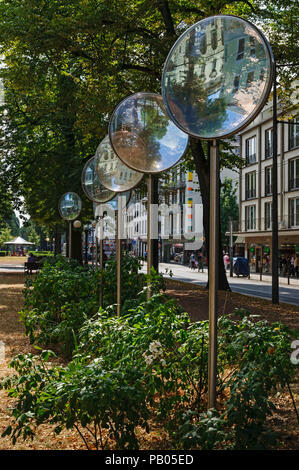 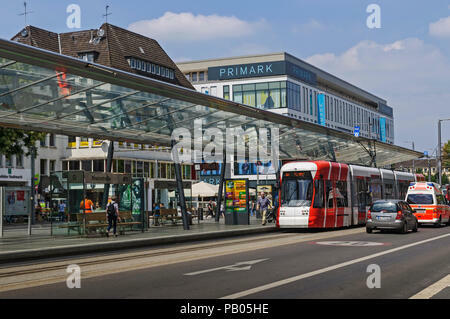 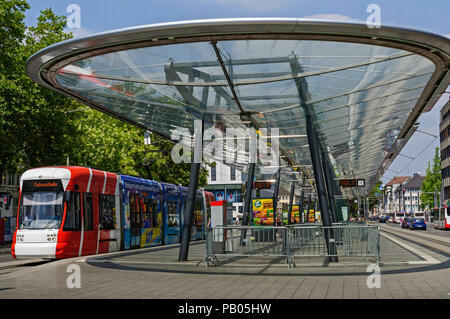 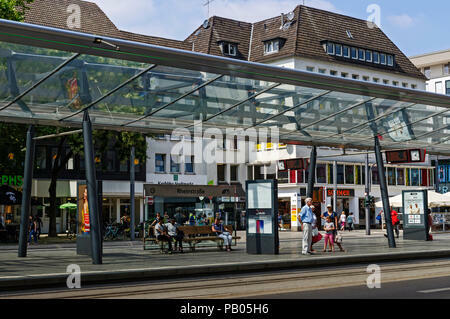 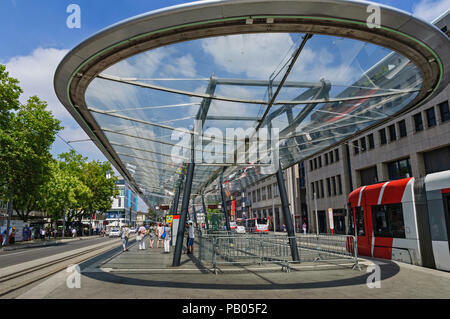 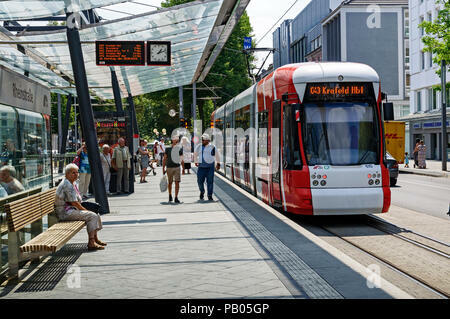 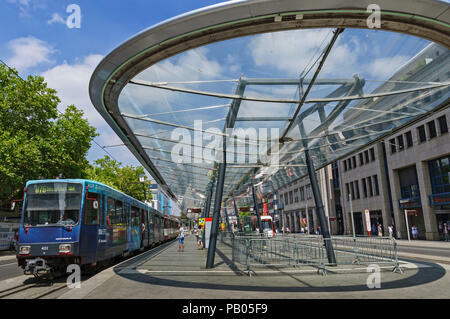 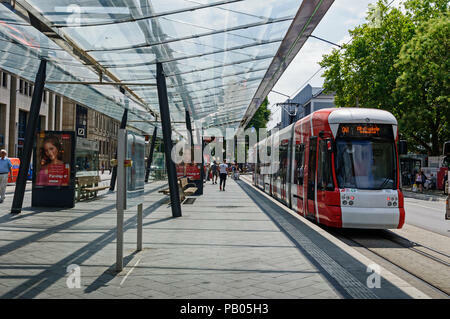 Modern Tram Station in Krefeld, North Rhine-Westphalia, Germany. 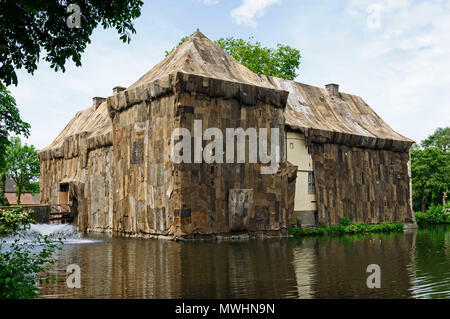 Schloss Strünkede covered in sacks as part of 'Kunst & Kohle' art event, Herne, Ruhr area, Germany.